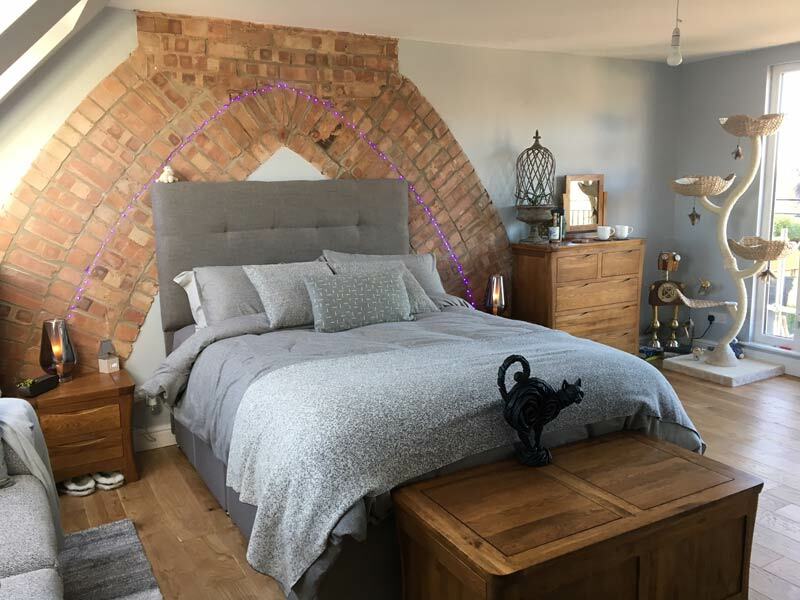 KJC are Loft Conversions specialists operating throughout the city of Leicester including Hinckley. Hinckley is a popular market town located to the south west of the city of Leicester and is the second largest town within the country of Leicestershire. KJC Loft Conversions can oversee every step of your loft conversion project in Hinckley, from the initial planning and approval, right through the end of the construction. 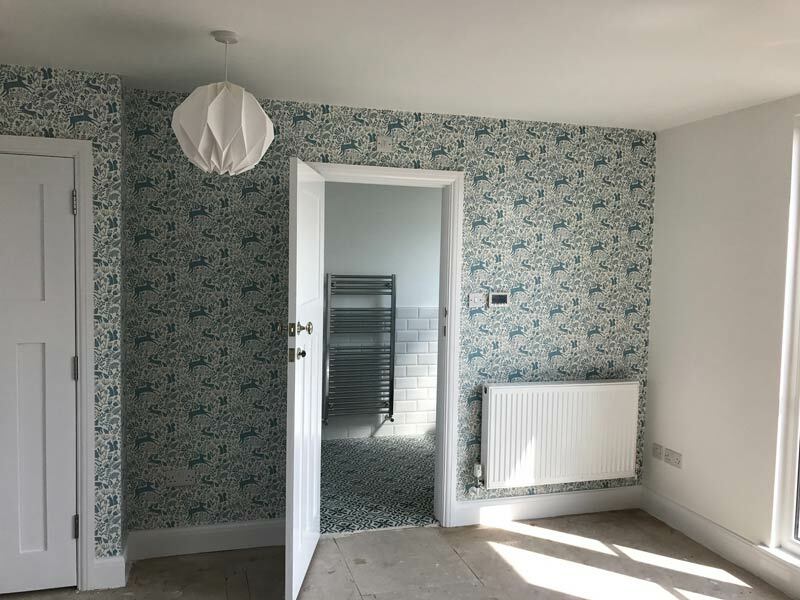 Our all in one loft conversion design and build service Hinckley is very popular although we are more than happy to give a more customised service if needed. 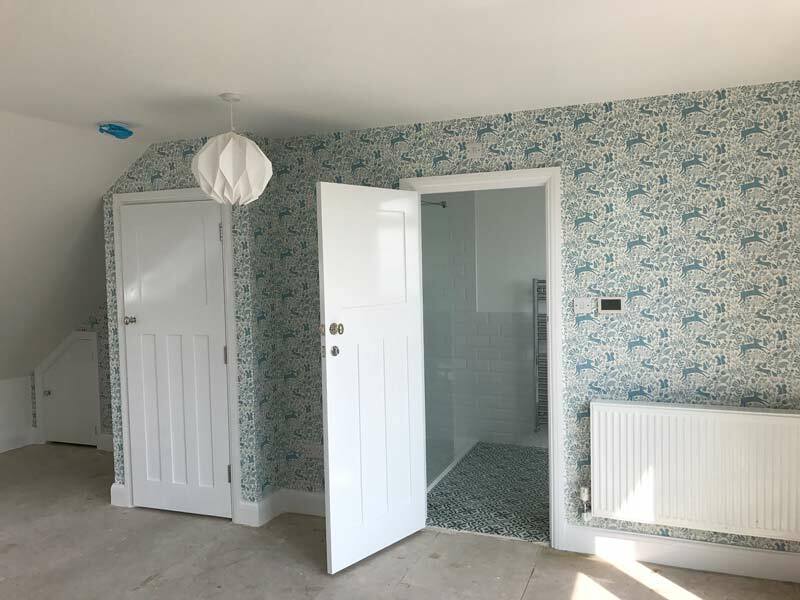 We are also flexible to your needs and can work closely with an architect or structural engineer that you may prefer to use. 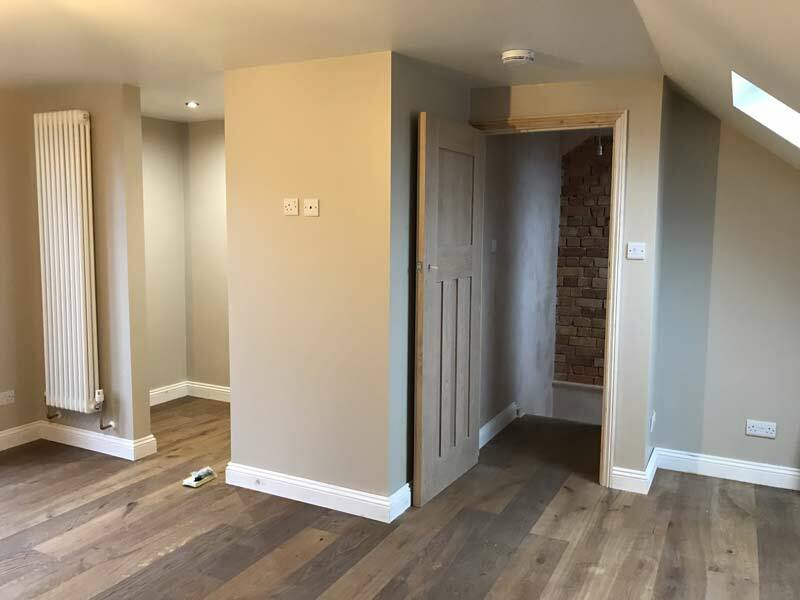 We are proud of our achievements to date when to comes to providing a first class loft conversion building service with all project tailor-made to our customers needs. 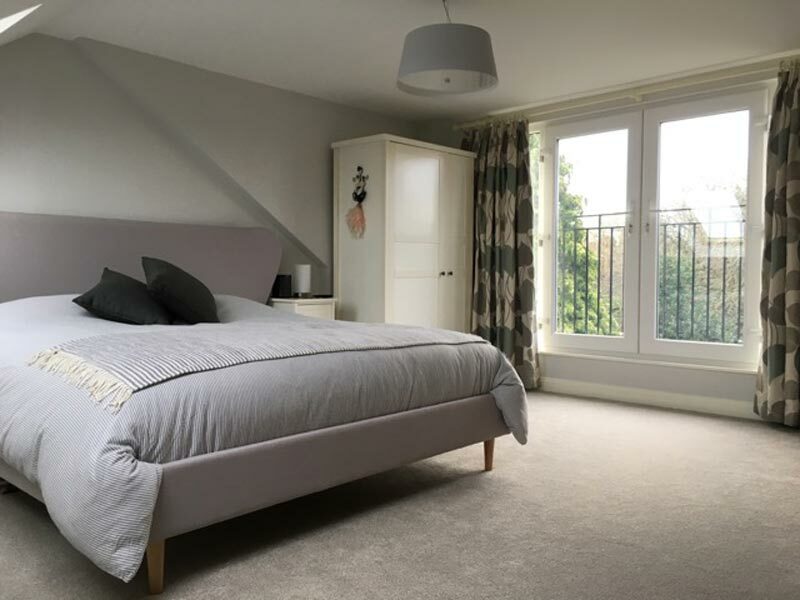 A loft conversion is the process of transforming an empty space in the loft, attic, garage or cellar into a fully functional room or space typically used as a bedroom, office, gym or as extra storage space. We are available for loft conversions Hinckley and around the county of Leicestershire. 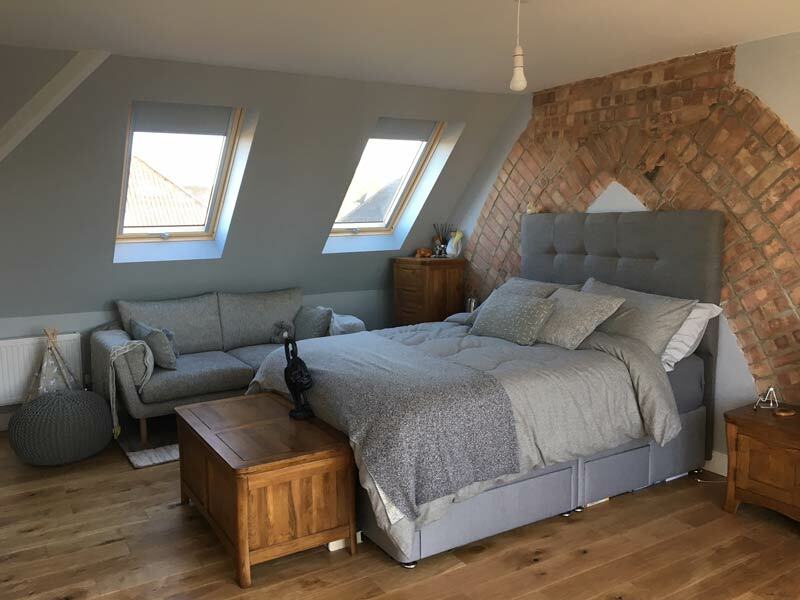 The benefits of carrying out a loft conversion are many, here are the top reasons why you may need a loft conversion in your home. Research has shown that property house values can increase by as much as 20%, which on average is around an impressive £35.000. 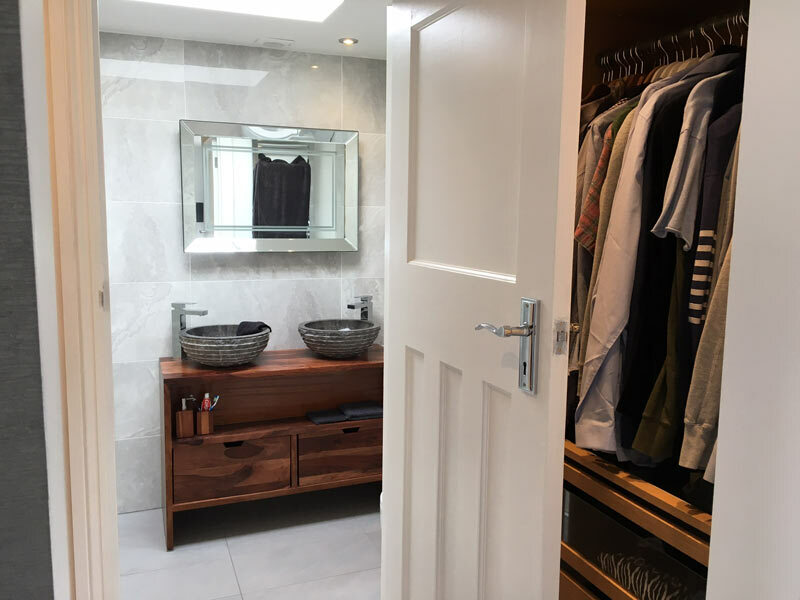 A well planned and executed loft conversion will not only increase the size of your property but can free up space in other parts of the house . A lot of people decide to move home purely as they are looking to up-size. Loft, attic and cellar conversions can be a much cheaper alternative and far less stressful. Its amazing how the extra height can increase the outlook and views from a property. Creating a well designed loft allows you to overlook your local area from an entirely new perspective. One of the top benefits of converting a loft into a room at the top of the house is how you can easily utilise the light to add natural light. We typically use Velux roof windows and Duplus Domes Skylights to achieve this, and with spectacular results. We are available for loft conversions Hinckley, please contact us for more information and a free no obligation quotation.